The mobile web application provides HTML5 content and media for those smartphones that support it. It’s certainly interesting to see a web content company pushing mobile apps as the better experience. 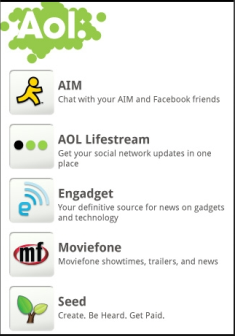 Clearly, AOL is on board for the mobile run and understands the improved performance and integration a native app can provide over an HTML5 web version.